Acne is a position many of us have found ourselves in. We’re well past our teenage years and we’re ready to enjoy our adult life, without the perils of hormonal acne. We think that pimples, spots and blemishes are behind us, and then it hits. Adult acne. 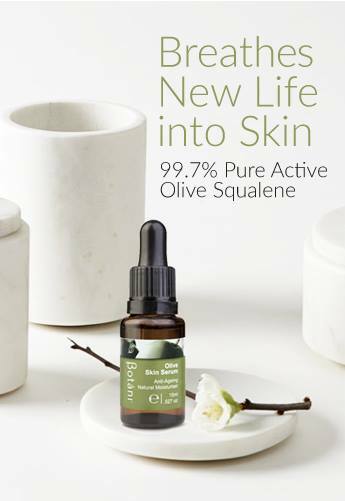 Just when we thought we had a few good years of clear, beautiful skin to enjoy before having to deal with the visible signs of ageing, adult acne strikes. So, what can you do to fight back against adult acne and reclaim the bright, glowing complexion you deserve? First of all, we need to go back to the basics and discover the root of the problem, and then we’ll look at how to beat adult acne. 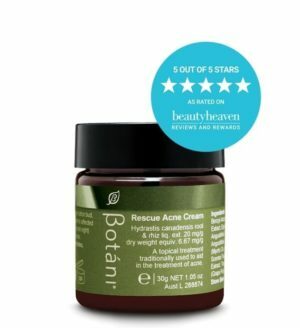 Back To Basics: What Is Adult Acne? To understand where adult acne is coming from, we need to get back to skin care basics – what is acne? Those pesky, painful red bumps on the skin are caused when the sebaceous glands are clogged, infected or inflamed. 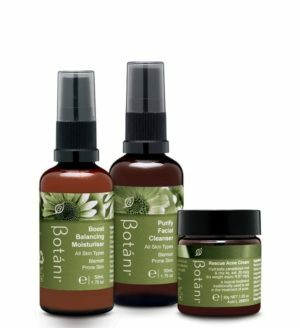 The sebaceous glands are located within the skin, and their purpose is to release sebum, which is your skin’s natural oil. Although this oil is the cause of acne, it’s really important as far as the overall health of our skin goes. Natural oils work to protect our skin from environmental damage, so if we completely strip our skin of those oils, our face can become a petri dish for bacteria. It’s only when our body creates too much of this natural oil that acne can pop up. Now that we know where acne physically comes from, we need to figure out what exactly is causing this excessive oil production. Acne is often caused by infected glands, it can also be an adverse reaction to particular skin care products or skin-clogging makeup. Our skin is often a reflection of what’s happening inside the body, so acne can also be caused by internal factors. Although puberty is far behind us, the cause can still be hormones. If you notice that your skincare woes worsen during that time of the month, hormones are likely the cause of your acne. Diet can also play a role, as certain foods can stimulate those oil-producing hormones – sugar being one of the main culprits. Stress is also a common cause of adult acne. 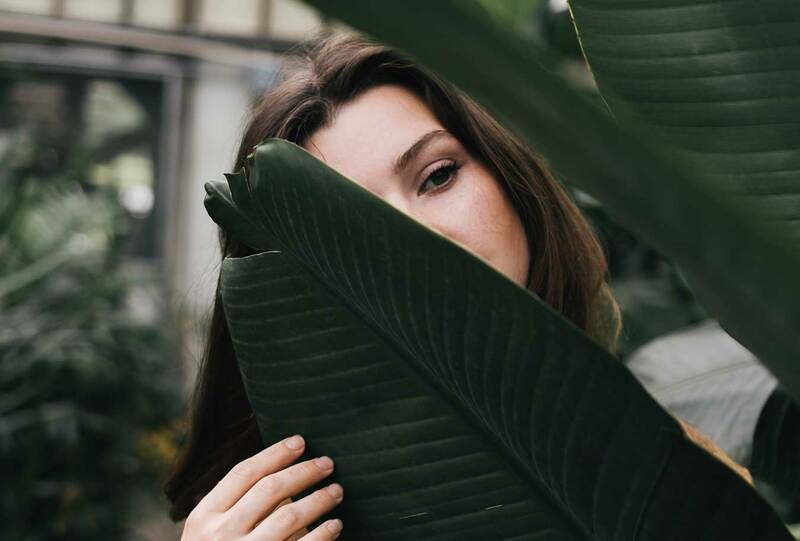 Stress can wreak havoc on our hormones, firing up those sebaceous glands and sending oil production into overdrive, which is why it’s so important to set aside some time for self-care. Think about when your adult acne first came to be and if anything in your routine changed around that time. Was it a new skin care product? Different makeup? Perhaps a change in your diet or additional stress at work? If your adult acne doesn’t go away on its own, it may be time for a skincare overhaul. Try stripping your routine back to basics and opting for natural skin care products, as the common chemicals found in many products can clog up the pores and lead to infected glands. The trick to selecting skincare products to combat adult acne is to look for formulas designed to regulate your body’s production of oil. Balance is vital, so a natural cleanser formulated to fight bacteria and extract impurities from deep within the pores will also become an essential part of your acne fighting routine. 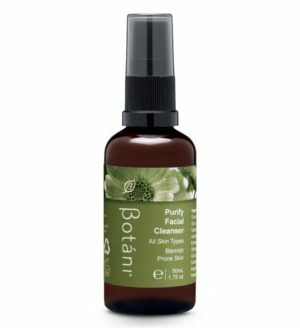 Our Purify Facial Cleanser ticks all the boxes. As tempting as it may be, it’s essential to never deprive your skin of moisture. This will cause the body to overcompensate by producing even more oil, with acne being the result of a vicious cycle. 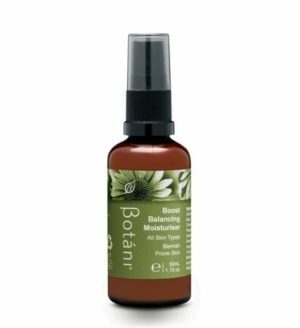 Look for a light, but still hydrating, moisturiser specifically formulated to balance the skin’s oil production while protecting the skin from external stressors, like our Boost Balancing Moisturiser. As mentioned, adult acne is often caused by things going on inside the body. As far as diet is concerned, it’s worth staying away from “high-glycemic” foods such as sugar and refined carbs like white bread and pasta. 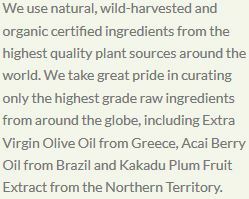 These foods trigger insulin production which leads to, you guessed it, a spike in oil production. Dairy and saturated fats are also common triggers. Try paring back your diet where possible to keep your hormones in check. Try to track your acne back to a time you went through severe stress. It can be worth taking some time out to take control of your hormones once more. Our Skin Rescue Kit is a simple 3-step-system that fights blemishes and blackheads while restoring balance and harmony to your skin. If your acne is particularly painful or persistent, we recommend visiting a skin care professional for an in-depth consultation and skin analysis.